Corner Shoppes @ Stadium | AVB Inc. 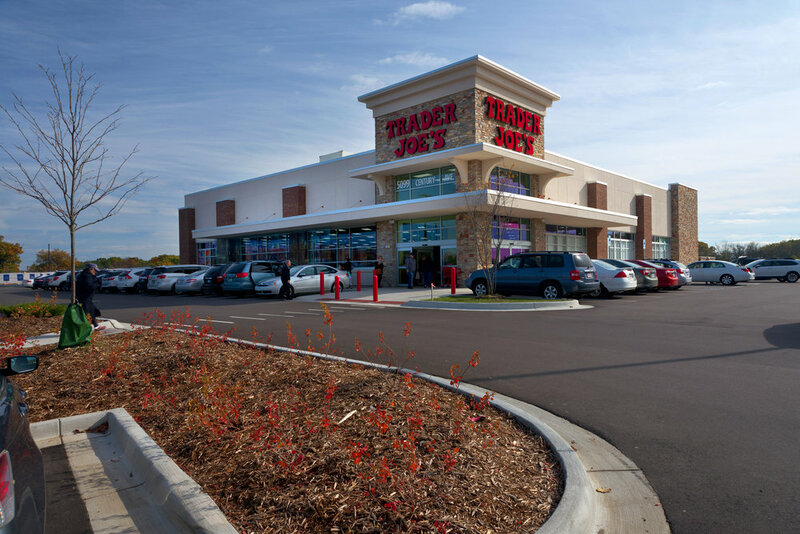 Corner Shoppes @ Stadium offers a rich mix of restaurant and retail opportunities in two new buildings, anchored by Trader Joe’s which opened in 2017, fronting the corner of Stadium Drive and Drake Road. Spaces available include in-line and end-cap options, which offer great access to the entire Costco-anchored Corner @ Drake development. 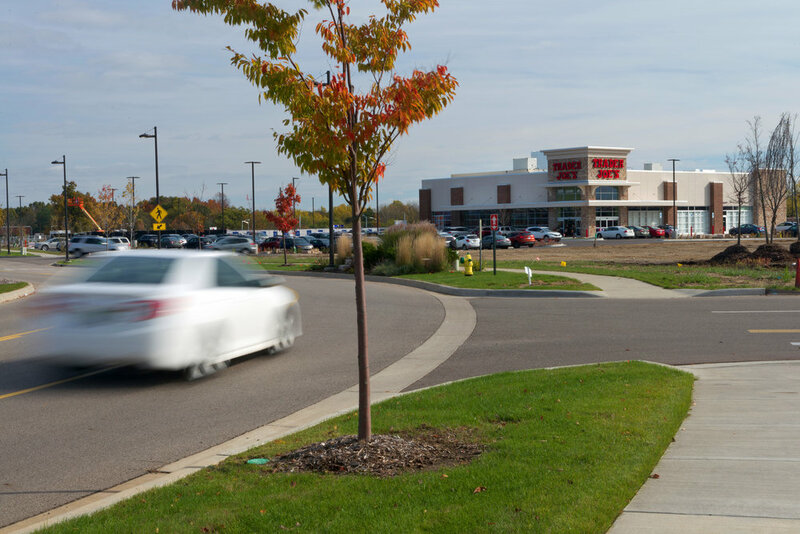 Situated at the US-131 and Stadium Drive interchange, this new master-planned regional retail development is anchored by Costco, Trader Joe’s, and Field & Stream. This center provides close proximity to Western Michigan University and the entire Kalamazoo market (CSA = 530,672). Nearby Businesses Include: Costco, Trader Joe's, Field & Stream, Firehouse Subs, SVS Vision, Orangetheory Fitness, Menchie's Frozen Yogurt, Sprint, Consumers Credit Union, Old National Bank, Kellogg Community Credit Union, Qdoba, Buffalo Wild Wings, Starbucks, and Moe’s Southwest Grill.